It turns out, "Hello" singer Lionel Richie and daughter, Nicole Richie, may just have the same relationship as any other dad/daughter duo. Nicole makes an appearance on The Ellen Show and talks about growing up with a famous father, ranks his "cool" factor, and hilariously discusses his over-zealous use of emojis in his texts. 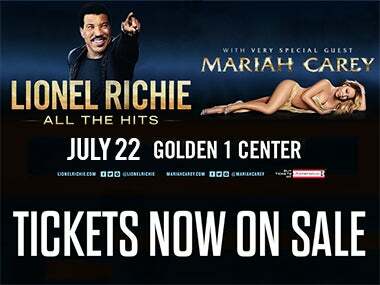 See Lionel Richie and very special guest Mariah Carey at Golden 1 Center, July 22!